← PSD2, why the confusion? Oh, that’s why! There is a crisis brewing in Digital Financial Services. That was the message at least coming from last week’s intriguing get-together of the Financial Inclusion Forum at Citibank’s London HQ. At that session financial inclusion specialists MicroSave presented data to demonstrate what many of us already knew, namely that (outside of Kenya) the adoption of digital financial services has been mostly limited to payments, while adoption of that most financially inclusive product of all, savings, has been scant. A disturbing trend in Kenya was also highlighted, a rise in financial exclusion due to the unrestrained growth of digital credit. A combination of loose risk assessment criteria and usurious interest rates (typically 50%-400% apr) has caused an exponential increase in non-performing loans. So much so that within three years of the launch of M-Shwari approximately 2.7m people (or 10% of the adult population) are currently credit blacklisted. Also on hand on the night was the Ministry of Truth in the form of the GSMA who, using the same source data as MicroSave, told us that, on the contrary, all was well within the world of digital financial services. Yet digging through those same numbers we can see that across countries where mobile money is live, active mobile money accounts remain at around 3% of mobile subscriptions. For an industry that is 15 years old that is an unflattering statistic. So what should be done about it? The growing penetration of smartphones in most markets will no doubt help, allowing for more intuitive interfaces, user experiences and the opportunity to gamify savings behaviour. It was also suggested on the night that to challenge the unchecked growth of digital credit, more could be done at the product design level to add friction to the loan application process. Yet this leaves the onus on solving these issues solely in the hands of the providers. To date the lack of innovation beyond payments has been the issue. To move digital financial services beyond payments we require wider innovation beyond that directly offered by mobile money operators (MMOs). True innovation can come when MMOs expand their development capability outside of their own organisations. This expansion will require third party access to mobile money data, optimally via APIs. This is already what happens today when MMOs partner with favoured organisations and it can be very successful, as the growth of M-Shwari has shown. To achieve true innovation in the industry access to this data should be open to all, and to achieve interoperability for innovation access needs to be standardised (a role the GSMA is beginning to play). These are the principles we are seeing behind the push to Open Banking in other regions (such as PSD2 in Europe) which is simultaneously driving digital disruption and innovation in those markets. 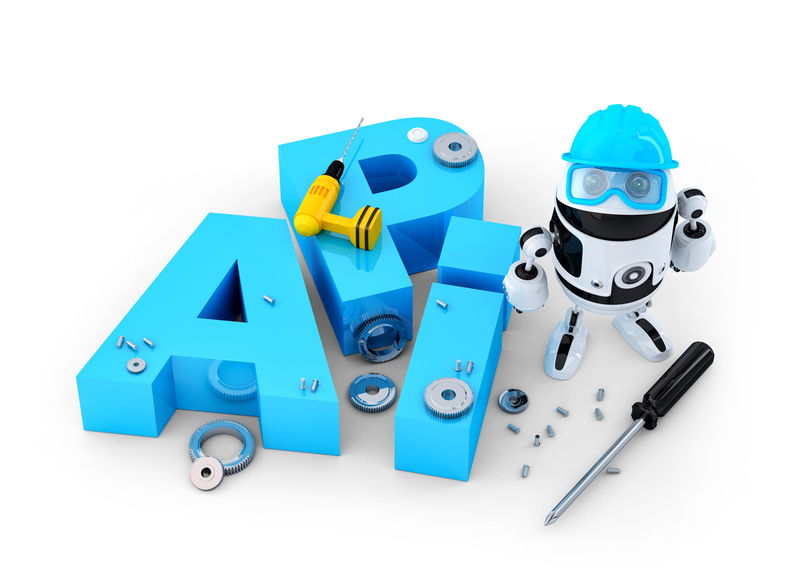 Within digital financial services there are a number of initiatives promoting wider publication of open APIs by the industry on a voluntary basis. These rightly highlight to MMOs that the new products that result from expanding their developer community will promote mobile money usage, drive ecosystem expansion and open up new revenue streams. However, this approach runs into one obvious issue, which is that whenever a MMO perceives a threat (real or imagined) to their revenues or business model the metaphorical drawbridge will come up – that is to say that those APIs that were heretofore open will no longer be available to the fintech community. This is where the role of the regulator comes in. In other markets they are already forcing banks to open access to payments data to third parties, so long as that access is user-permissioned and those third parties meet specific security standards. Open Banking principles could be replicated for mobile money, where regulators could mandate a minimum set of transaction data to be made available to permissioned third party developers. MMOs could go one step further and employ API strategies that offer a richer set of APIs to preferred partner fintechs. Regulatory sandboxes could be made available to help incubate this innovation. All this could help drive a wave of innovation in areas that matter for financial inclusion, such as identity and credit assessment and could also develop innovative DFS use cases that go beyond basic financial inclusion. Furthermore, by being close to the innovation that is taking place, regulators will be well placed to sensitively monitor the new products that arise to ensure that consumers aren’t being exploited and that the progress made to date on financial inclusion isn’t undone in the pursuit of short term profits. Regulators have a central role to play in fostering innovation in digital financial services and expanding the ecosystem beyond payments. The more forward thinking are already setting in motion the policies to achieve this and the rest of the industry should encourage and support that advancement.